The High Court has decided that a woman who received nothing when her partner of 42 years died should receive a share of his estate. 79 year old Joan Thompson had to make a Court claim under the Inheritance (Provision for Family and Dependants) Act 1975 as her late cohabitee, Wynford Hodge, left his estate, valued at about £1.5 million, to friends and tenants. The Court ruled that Ms Thompson should receive a property valued at about £225,000 plus £160,000 to help support her and an extra sum of about £28,000. That means that Mr Hodge’s partner will get about a quarter of the estate. If someone hasn’t made reasonable provision for a spouse, cohabitee or dependant in their Will then there must be some form of redress. As Joan Thompson was Mr Hodge’s non-married partner the decision again flags up the rights of cohabitees. There have been recent calls for cohabitees to have legal rights on separation and on death. This decision will be welcomed by those calling for a reform of the law. To the non-lawyer it can be very hard to understand the rationale behind a Court award. Some would think that as Mr Hodge had left his estate to friends and tenants (rather than close relatives) his cohabitee of 42 years should have been awarded more than a quarter of his estate whereas others would view the award as generous in comparison to earlier Court decisions and the principle of freedom of inheritance. When coming to its decision the Court had to weigh up what it thought was reasonable provision for Ms Thompson. In earlier Court rulings a partner making a claim under the 1975 Act would usually only receive the right to live in a property for the duration of their life and the house would revert to the deceased’s estate on the cohabitee’s death. In Mr Hodge’s situation, the property had been bought with the intention that the couple would retire to live in it. Accordingly the Court ruled that Ms Thompson should have the property transferred to her, rather than just have a right to live in it for the rest of her life. The Court also awarded her £28,000 to renovate the property and about £160,000 to live off as a capitalised sum. 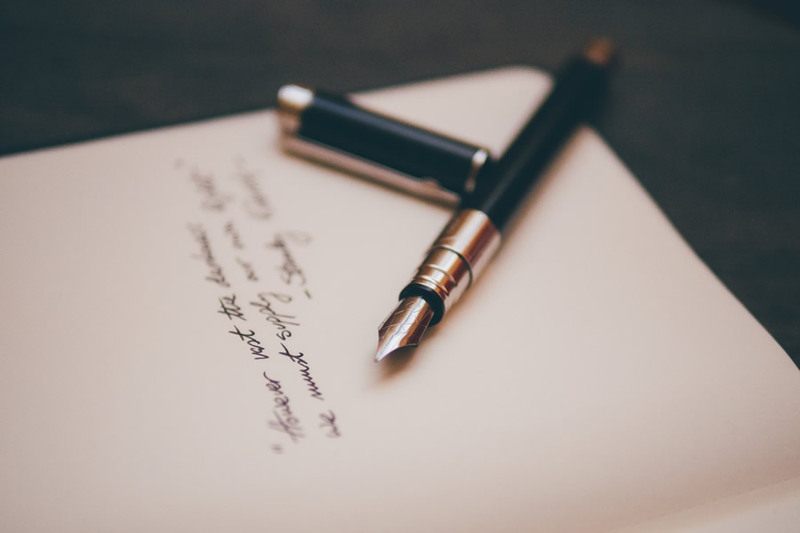 Everyone should make a Will but it is particularly important to get professional advice on your Will and estate options if you have financial dependants. That’s so that you can make reasonable provision for them or at least be made aware of the potential claims that could be made against your estate and how to minimise the risk of those claims. Many people are reluctant to leave large gifts to dependants as they fear that they won’t be financially responsible or will ultimately leave the money to a non-family member. Some of those concerns can be addressed by creating trusts and appointing trustees, thus minimising the likelihood of your estate and beneficiaries having to face an inheritance Court claim under the 1975 Act. It is also vital to update your Will as circumstances change. Why? Well your dependants may change over time and certainly what you and/or the Court may consider ‘’reasonable’’ financial provision may change over the years, depending on the age and financial status of your dependants as well as the size of your estate.